Enjoy the view and easily access your outdoor living space. Oakville Windows & Doors has the latest patio door designs and styles that will enhance the look of your indoor living space and provide easy access to the great outdoors. 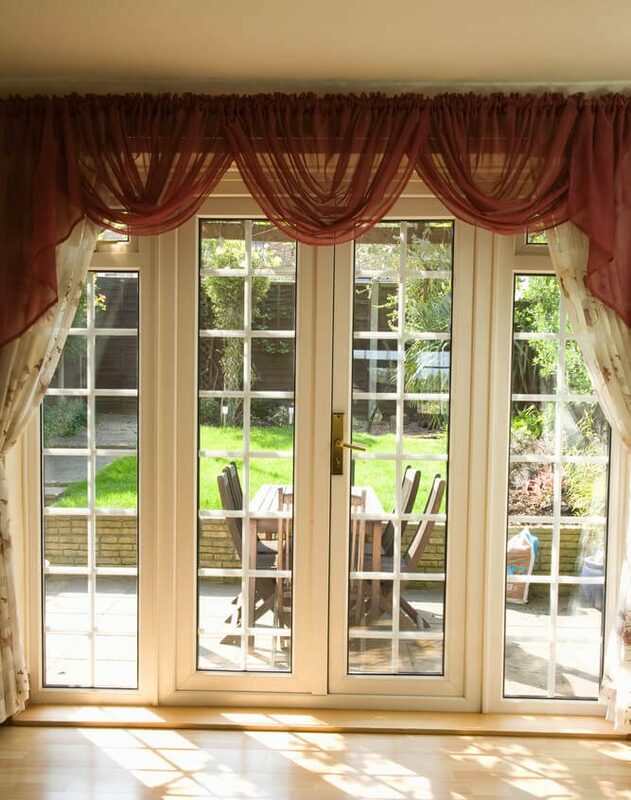 Patio doors can be customized and configured to suit your home and your lifestyle. Styles include French, sliding, bi-fold, lift and slide, folding glass walls, patio screen doors, and more. Your new patio door can incorporate the latest enhancements, including multi-point locks for extra security, energy-efficient glass and glazing, decorative grilles, and a maintenance-free finish.